Rachelle Ayala Blog: #CoverReveal SPRING INTO LOVE: 11 Hot Contemporary Romances Boxed Set! 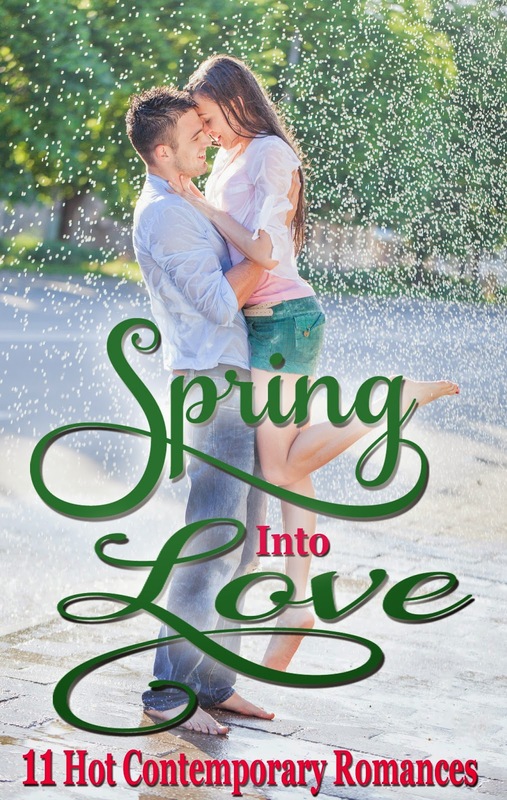 #CoverReveal SPRING INTO LOVE: 11 Hot Contemporary Romances Boxed Set! so grab your set today! 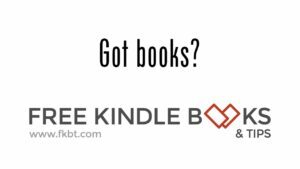 ONLY 99c!